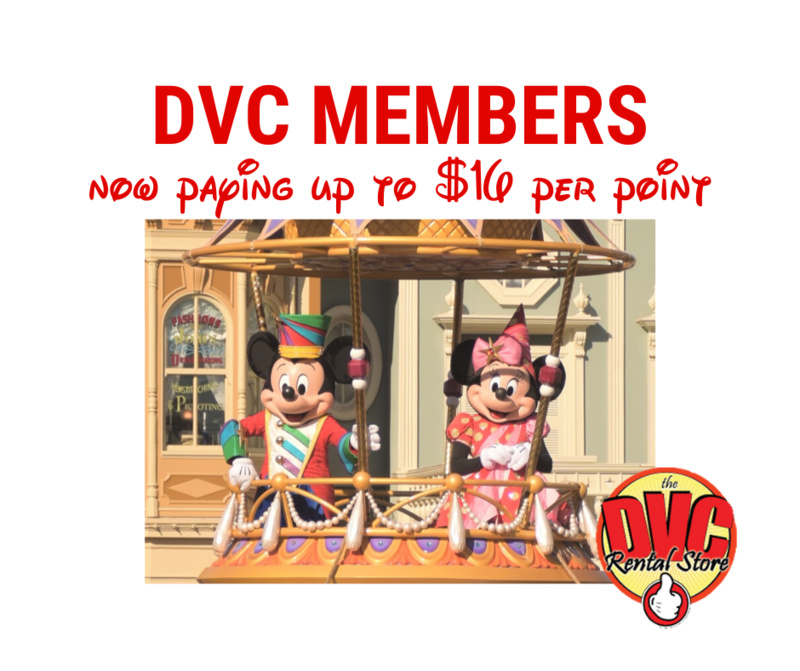 Home > DVC Information > Introduction to DVC > How many DVC resorts are there? There are presently 13 DVC resorts – 9 in Walt Disney World in Florida, one in Disneyland in California, one on Oahu in Hawaii, one in Vero Beach, Florida, and one in Hilton Head, South Carolina. A 14th DVC resort – Copper Creek Villas & Cabins – is opening on July 17, 2017. Most members have a favorite resort. Perhaps they like being close to the action on the BoardWalk, they love the bigger rooms at Old Key West, they enjoy the theming of the Wilderness Lodge, or they enjoy the views at Bay Lake Tower. 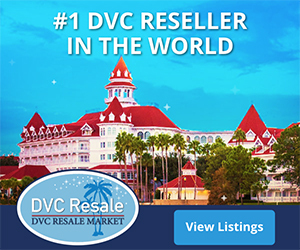 Next: What resorts is DVC selling?